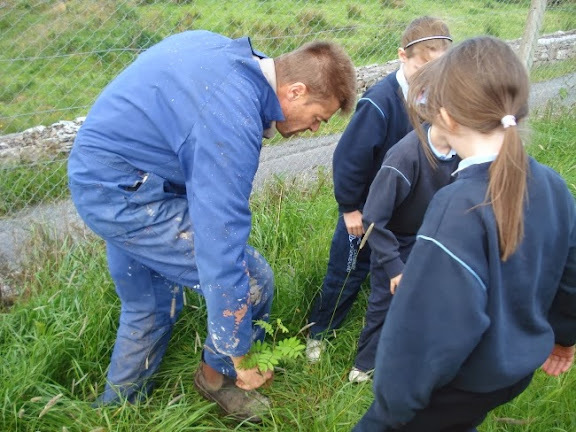 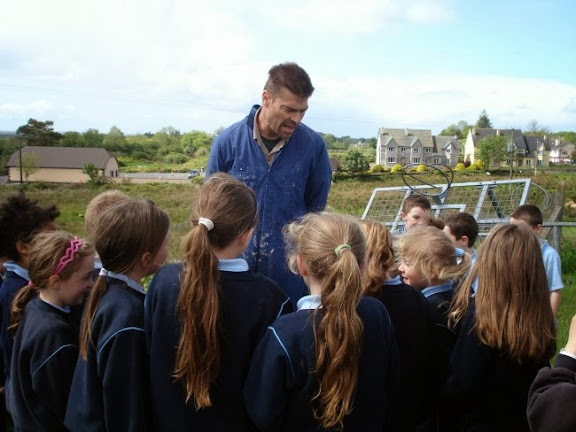 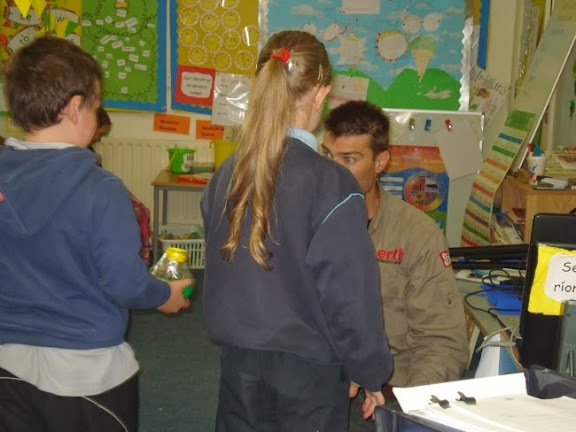 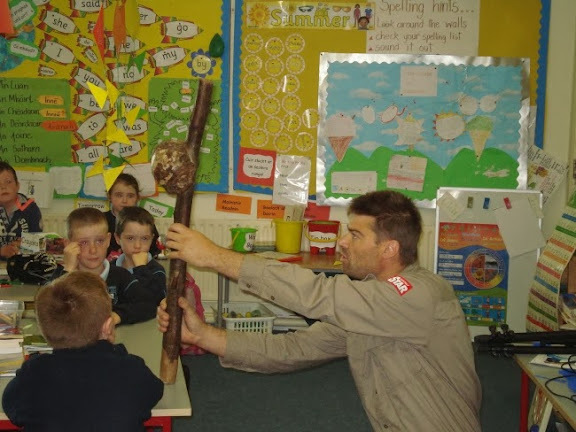 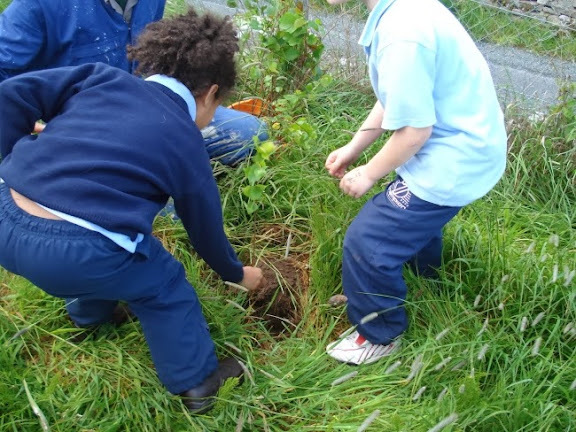 Dale Treadwell came to St. Aiden's to help the children with tree planting around the school. 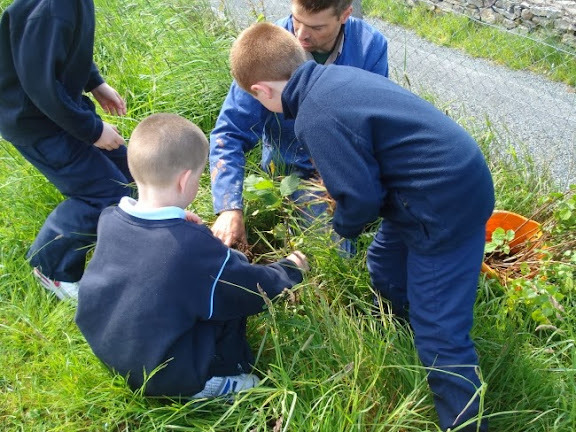 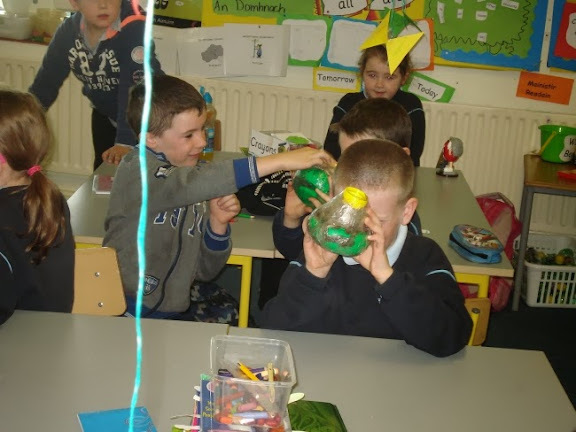 The initiative is organised and funded by Sligo County Council. 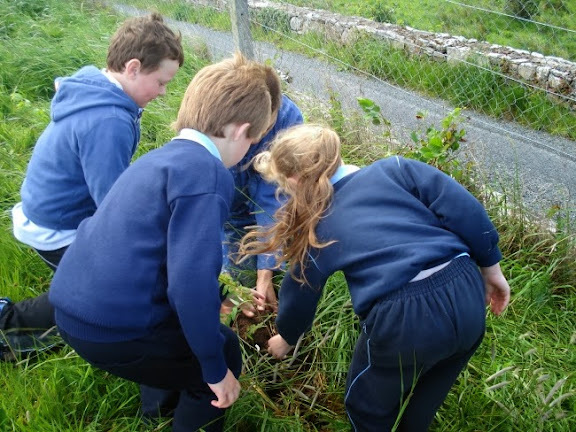 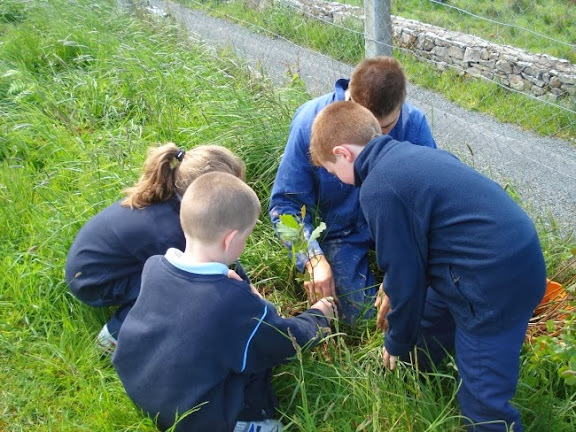 The tree planting is part of our Green School Project on Bio-diversity.